Pembroke Pines is a long, narrow city in Broward County, just north of Miramar, south of Cooper City, and west of Hollywood Florida. According to the 2010 Census survey, Pembroke Pines is the 2nd largest municipality in Broward County, and the 11th largest within the state of Florida. The official motto of Pembroke Pines is "Join Us - Progress With Us, which is reflected through the citys exponential commercial and residential growth. 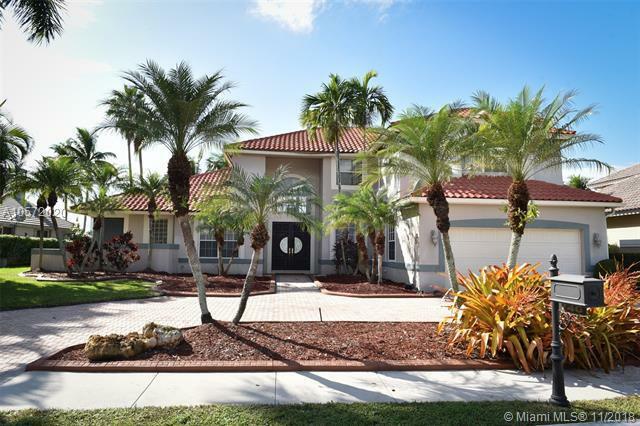 With a number of parks and green spaces, golf courses, access to the Everglades preserve, and proximity to beautiful beaches, Pembroke Pines is a superb city to enjoy outdoor living and nature. Pembroke Pines also features a number of restaurants, shops, and access to every day amenities, adding to its level of overall convenience as a city. 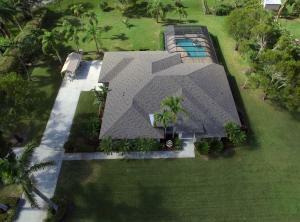 Or, browse all the Pembroke Pines communities if you prefer. 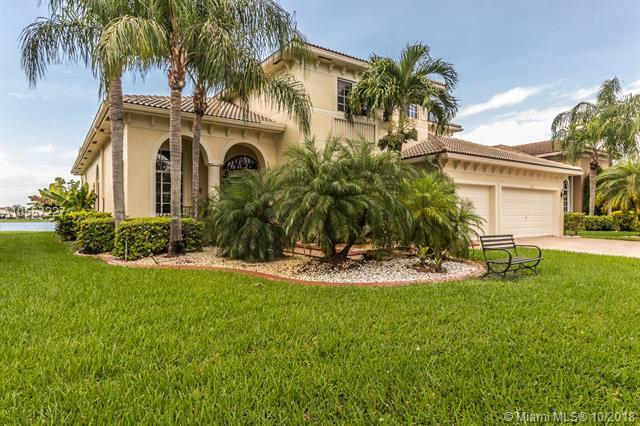 There are quite a few superior Pembroke Pines communities including Chapel Trail, Grand Palms, Hollywood Lakes Country Club, Pembroke Falls, Pembroke Isles, Pembroke Lakes, Silver Lakes, Towngate, and Walnut Creek. 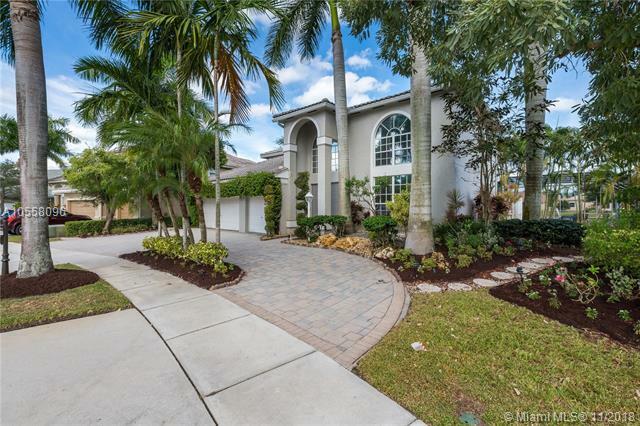 Chapel Trail, Grand Palms, Hollywood Lakes Country Club, Pembroke Isles, Pembroke Lakes, Towngate and Walnut Creek all offer both single family Pembroke Pines homes as well as condos. Each of these Pembroke Pines communities offers unique amenities from large home sites to state of the art clubhouses and championship golf courses. Pembroke Pines Florida is the 2nd largest municipality in Broward County, and is therefore home to a litany of attractions. 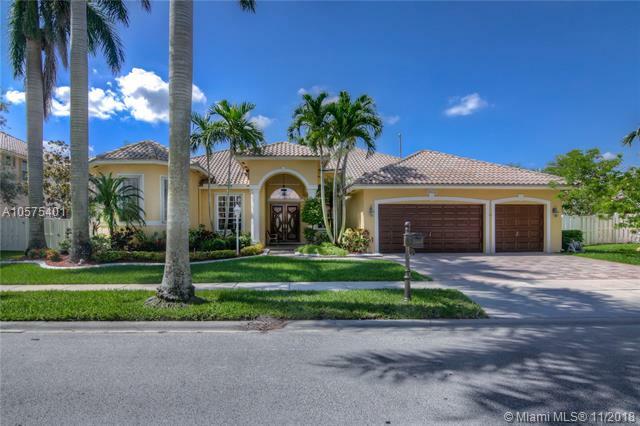 Some of the main attractions in Pembroke Pines include a large number of amusement places ideal for family fun, the Hollybrook Golf & Tennis Club, the Chapel Trail nature preserve, tours of the Everglades wetlands preserve, and lots of local restaurants and retail shops.